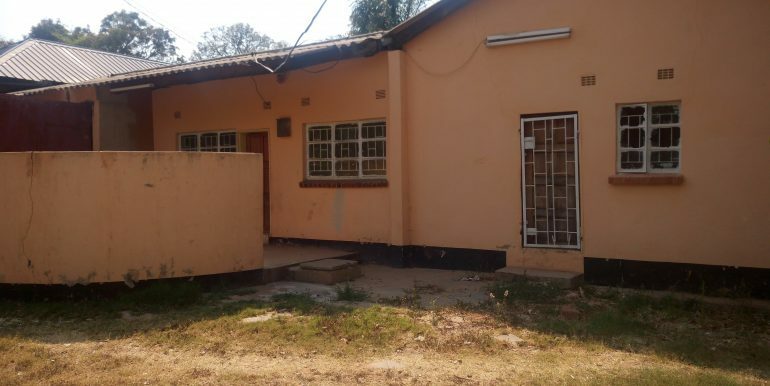 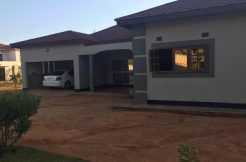 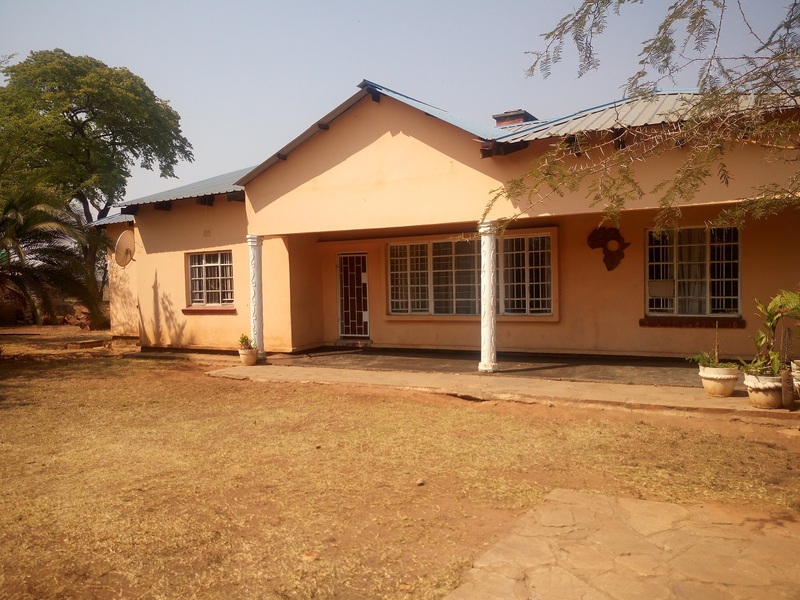 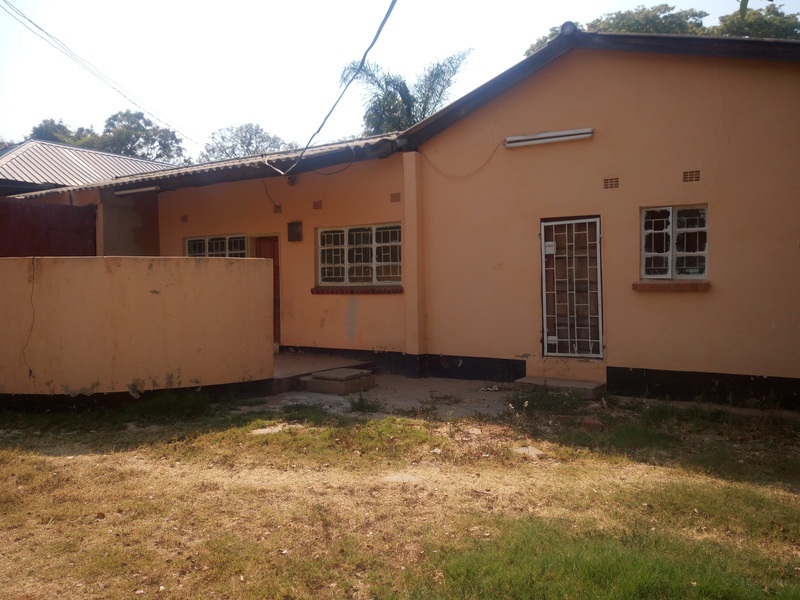 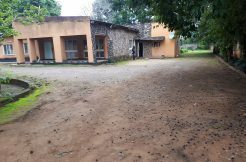 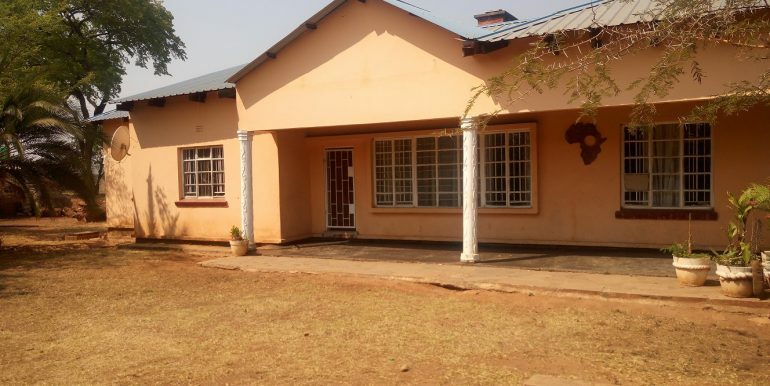 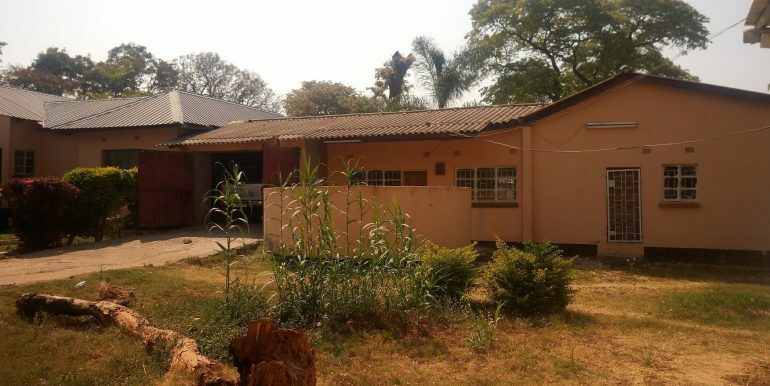 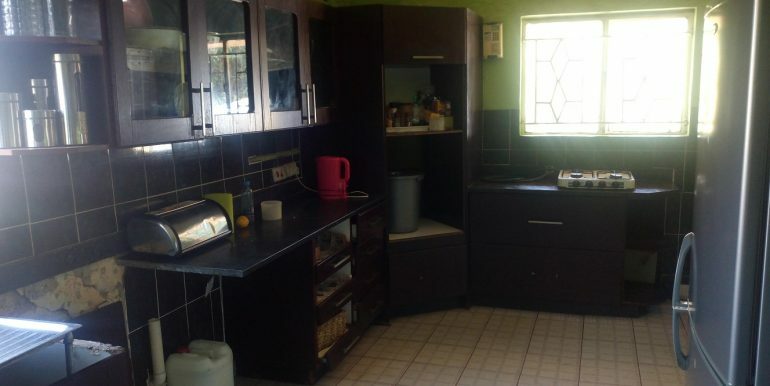 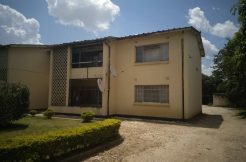 This property consists of a 4 bedroomed house, 3 bedrooms are en-suite and a 3 bedroomed house(M.S.C). 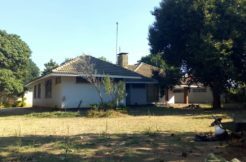 the property is located in woodlands on cedar road. 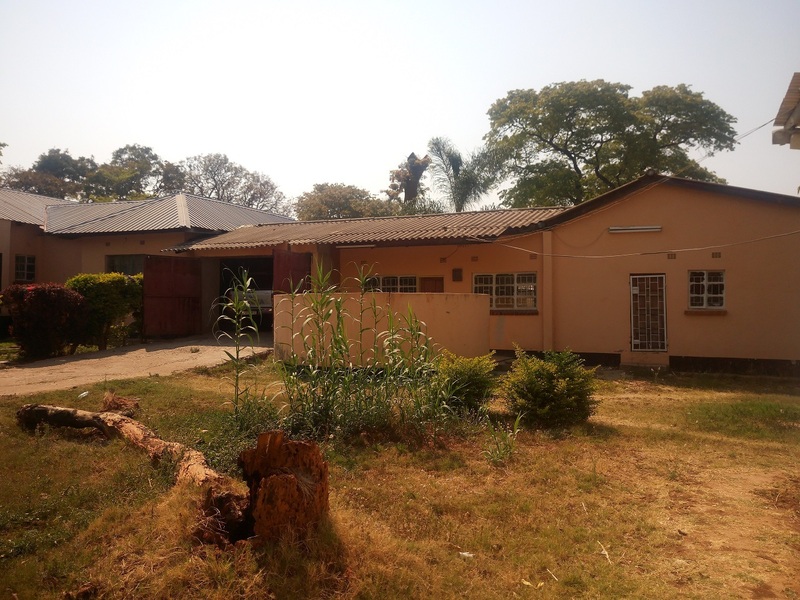 also has servants quarter. 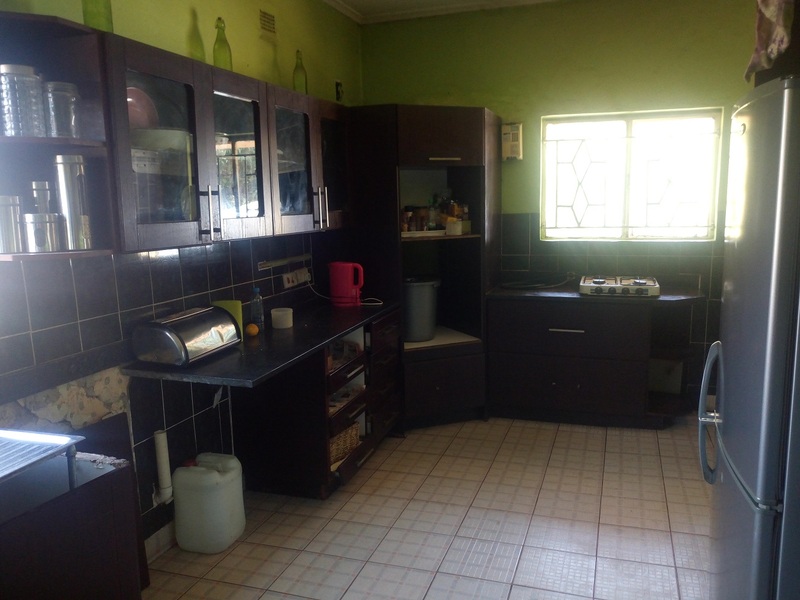 suitable for residential and commercial use.